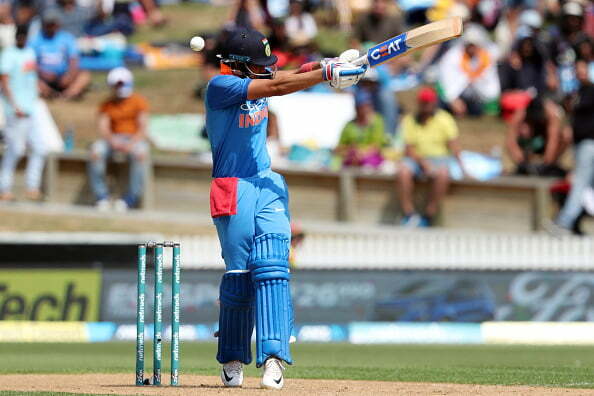 After facing a demoralizing loss of 8 wickets against New Zealand in the fourth ODI at the Seddon Park, in Hamilton, Team India raring to make a comeback with a better performance in the fifth ODI at the Westpac Stadium in Wellington on February 3. 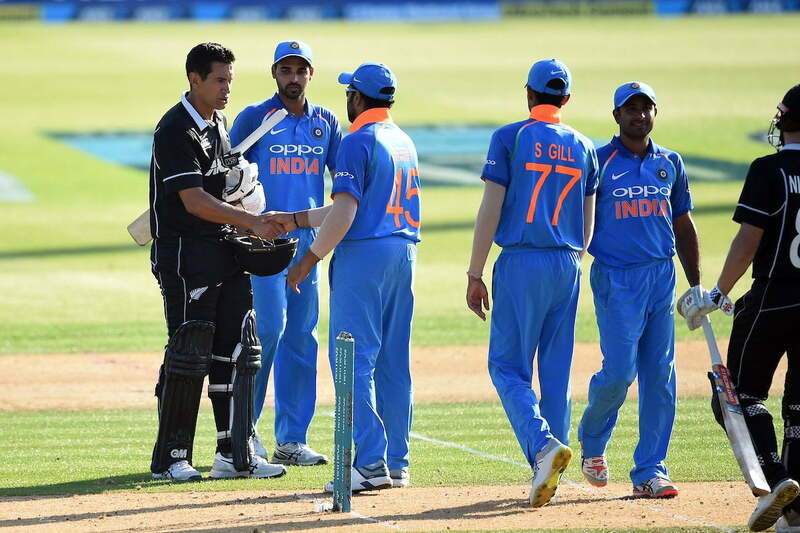 The Indian team was massively humiliated in the fourth ODI as they were bowled out by New Zealand for 92 following a phenomenal spell of fast bowling by Trent Boult. In the absence of skipper Virat Kohli, Rohit Sharma was the leading the team and the team management took the decision of the giving the debut cap to the young superstar from Punjab Shubman Gill. It will be harsh on their part to drop him after just the one game but that might well be the outcome as MS Dhoni is expected to return to the playing XI after missing the last two games due to a sore hamstring as confirmed by the Indian batting coach Sanjay Bangar. But the management may also decide to drop either Ambati Rayudu or Dinesh Karthik to give the 19-year-old some more game time. Both Rayudu and Karthik departed without troubling the scorers in Hamilton, wasting a golden opportunity to cement their place in India’s World Cup squad. Although Kedar Jadhav also did not perform well in the last game, he is expected to keep his place in the XI because his value addition isn’ limited to his batting itself. The flamboyant all-rounder Hardik Pandya is expected to continue along with the young pacer Khaleel Ahmed will also keep his place in the side as the management has decided to give Mohammed Shami a break following a grueling and successful summer. 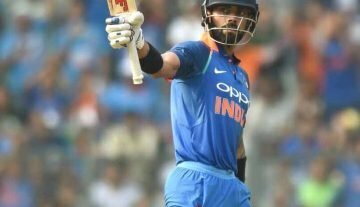 India: Shikhar Dhawan, Rohit Sharma (C), Shubman Gill, MS Dhoni (WK), Dinesh Karthik, Kedar Jadhav, Hardik Pandya, Bhuvneshwar Kumar, Kuldeep Yadav, Yuzvendra Chahal, Khaleel Ahmed. IPL 10 – An opportunity for Suresh Raina to make a national comeback.